In December 2014, Airbus Helicopters released the rotorcraft industry’s first OEM-issued Flight Crew Operating Manual (FCOM) for the H225 in Oil and Gas configuration. A source document that incorporates manufacturer guidelines for enhanced operational safety as well as for increased efficiency, the H225 FCOM was the output of a working group comprised of Airbus Helicopters flight test pilots, program managers, training and safety experts as well as experts from various Oil & Gas operators. 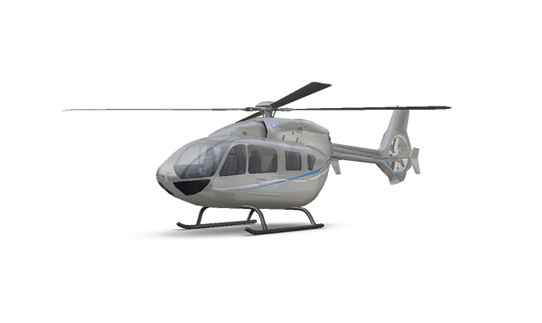 This team was tasked with developing the content, taking into account Airbus Helicopters’ recommendations and the actual operating conditions and constraints of those flying the aircraft. “Airbus Helicopters saw a gap in the industry and realized the added value that this kind of document –which is a staple in the fixed wing industry – would bring to the helicopter community,” said Gilles Bruniaux, head of aviation safety at Airbus Helicopters. The best practices outlined in the H225 FCOM make a difference for pilots and crews in terms of safety. Take automated systems, for example: While a standard flight manual often offers a large number of possibilities concerning automation, from a completely hands-on approach, through to mixed modes and a completely hands-off approach, without guidance from the OEM, the wealth of options can lead to difficulties for the crews. Beyond automated systems, topics covered by the H225 FCOM include standard and emergency procedures, processes for operating state-of-the-art glass cockpits, and guidance on work-share among pilots – also known as Crew Resource Management (CRM). This informational source helps to ensure best practices are being used for standardized operations in order to achieve the highest levels of safety industry-wide. 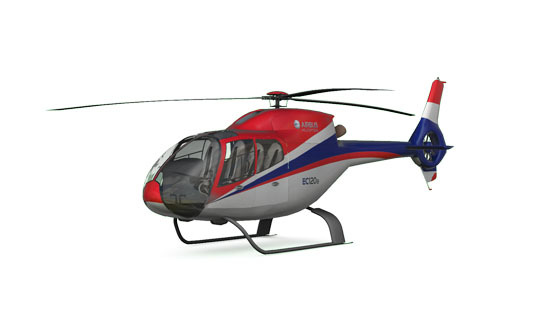 Plans are already underway for an H175 FCOM.